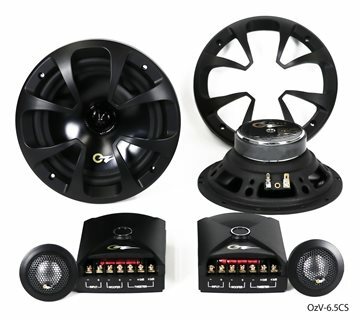 Oz Vector Series Component Systems are built with the discriminating music lover in mind. Engineered to produce the widest and most tailored response necessary for exacting reproduction of today’s music as heard through the ears of accomplished musicians and recording engineers. The same playback response that enabled Oz Audio Components to produce the first “Perfect Score” in an IASCA Competition! 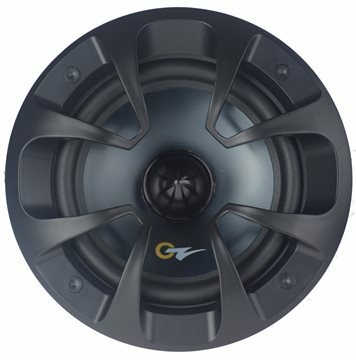 Tight accurate bass, incredibly uniform dispersion, ultra smooth frequency response and remarkable clarity make the Oz Audio Vector Series Speakers the benchmark by which all others in their class should be measured.